LESSON 42-MAYAWATI’S LAST MINUTE APPEAL-Capturing the Master Key-Babasaheb has said that “political power is the master key using which you can open all the doors of your progress and self respect”.- MAY 9TH BEST WAY 2 REVIVE & REJOICE 2553RD BUDDHA JAYANTHI! 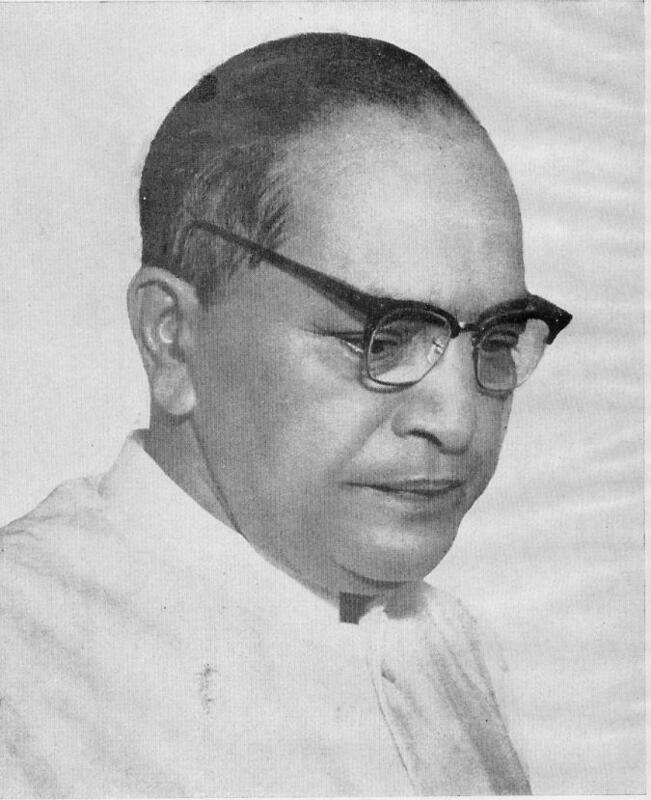 APRIL 14TH AMBEDKAR JAYANTI! 2 GET THE MASTER KEY! MAY 2009 2 B PM PRABUDDHA BHARATHA MATHA MAYAWATI JAYANTI! XPLAIN ONLY BSP APPEAL 2 VOTERS THRU BOOTH COMMITTEE! 2 remain alert so that their in valuable votes are neither bought nor looted nor remain unused and no selfish person is able to misuse their votes by ensnaring them in the name of caste and creed, money, temple and mosque or by any kind of emotional blackmail, not 2 get carried away by alluring promises made in the election manifesto of opposition parties, in other words they have to rise in their lives 2 the defence of democracy ! 2 PRESS BUTTON FACING ELEPHANT SYMBOL OF BSP! SMS 2 PALS. ADVERTISE IN NEWS PAPER 2 C APPEAL in http://sarvajan.ambedkar.org chandrasekharan.tipitaka.jagat@gmail.com DO DOOR 2 DOOR CAMPAIGN 2 WIN SEATS MORE THAN 280! AND B HAPPY! wretchedness of the lowest rungs of the Hindu social hierarchy though they are the aboriginal inhabitants of Jambudvipa, that is, the Great Prabuddha Bharath. “No one feels for you the way our party does,” Mayawati told a weekend rally in this northern holy town of Hindu gurus. seats in parliament and Mayawati is positioning herself as Prabuddha Bharath’s first Scheduled Caste prime minister. mentored by the BSP’s founder. Yet SC/ST alone are not enough to win Mayawati power. trying to replicate that alliance in other states. Bharatiya Janata Party — have little presence in the state. Many SC/STs think Mayawati is simply unstoppable now. “There is little to come in the way of Behenji,” said Mangat Ram, a SC farm hand. largest and most extraordinary election. separate polling days. The result will be announced in mid-May. violence. There are dozens of languages and many different scripts. BSP Supremo Mayawati has issued her last-minute appeal to voters yesterday. and corrupt IAS, IRS and IPS officers. is a movement which remains to grow. 80 valuable Lok Sabha seats. maximise their bargaining power,” a Congress strategist told IANS. doors of your progress and self respect”. ruling class wanted to hide the master key in guise of the university. a split in these votes and that will help us,’ said a BSP leader. discriminated in releasing funds for the state. public rally here on Sunday. Uttar Pradesh, which sends largest number of MPs to the Lok Sabha, will witness a quadrilateral contest. The BSP, the Samajwadi Party, the Congress party and the Bharatiya Janata Party (BJP) are the main contenders. The elections in Uttar Pradesh would be held in five phases: April 16, 23, 30 and May 7 and May 13.
individuals have properties, Political parties also have properties. increased since 2003. Still they lead to be the richest party. showing increase in their value. SamajWadi is the third richest party and it has a value of 77.07 crore. The growth percentage is 40 percent approximately. Mayawati’s Bahujan Samaj Party has a value of 44.06 crore and the growth percentage is 32 percentage approximately. The current value of the party is 107.89 crore and the growth percentage is 16 percent approximately. This is the party which has low value regarding their value. The growth percentage is increasing in slow manner currently. ministers travelling to tax havens so often and not giving reports to PMO. travel that will to log enough miles to circle the earth 256 times. 4. No less than twenty ministers visited Italy ! with â€œpersonal trips to Chicago and Singapore. RJD] travelled 14 days on official visit and 181 days on personal visit. commonly in order to evade payment of taxes). billionÂ to $1.06 trillion in illicit financial outflows. year period analyzed for the study. 50 percent of overall illicit financial flows from all developing countries. Indian money stashed away may be of the order of $1.4 trillion. activities around the world, including combating the scourge of HIV/AIDS. individuals who gave as little as $10 each. gave exactly $500,000 or a $1 million or somewhere in-between. face an early test of his foreign policy leadership’. discuss the Indo-US civil nuclear deal’. for the consummation of the Indo-US nuclear deal. information made public on Thursday. and is a leading supplier of wind turbines. of Hindustan Construction Company (HCC) also made a similar donation. of State,” the Foundation said in a statement issued in New York . of Saudi Arabia and government of Norway . intended to allow the important work of the Foundation to continue.